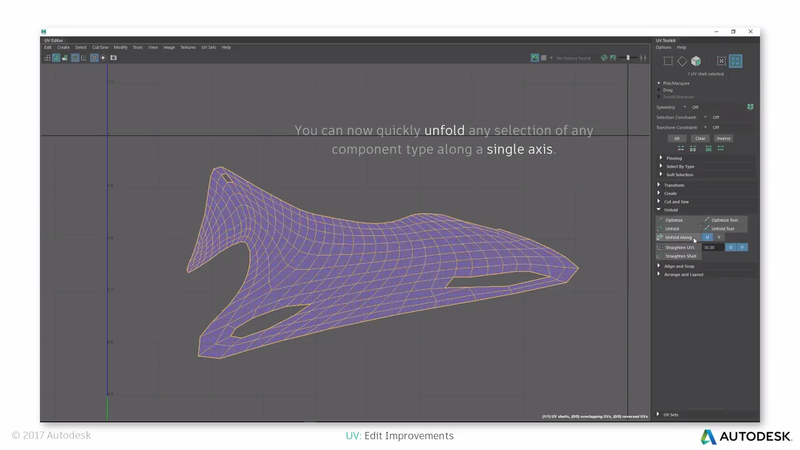 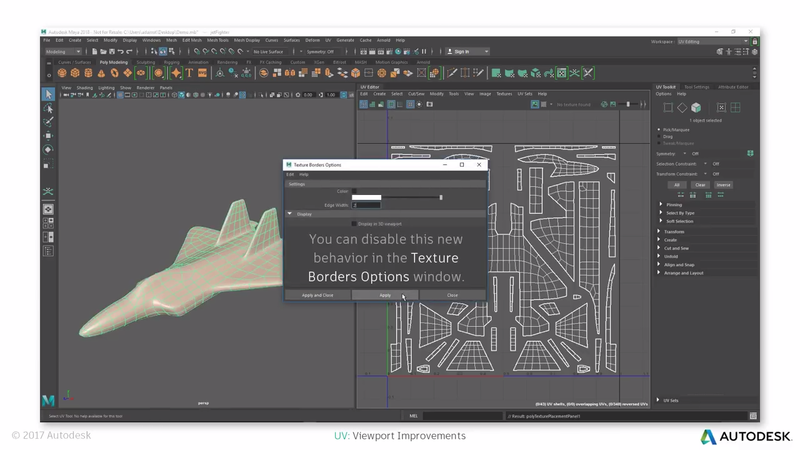 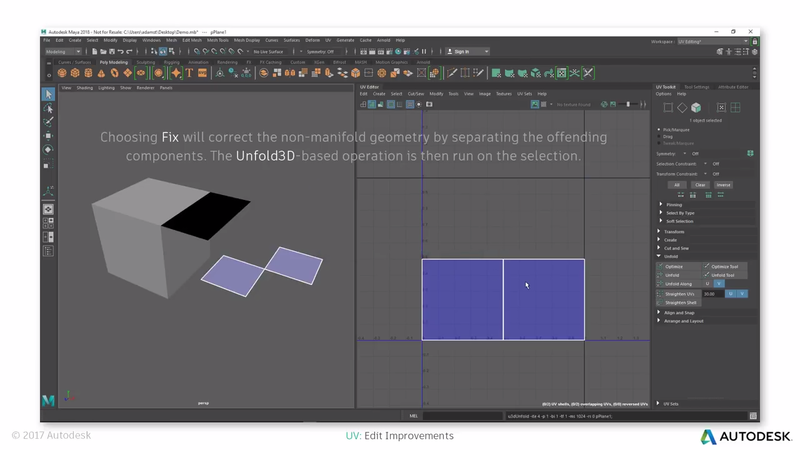 [ #AutodeskMaya #Modeling #Uvmap #news ] Maya 2017 Update 3 made a big improvement on the UV editing to make it easier for users, however Maya 2018 features loads of more improvement in the UV aspect. 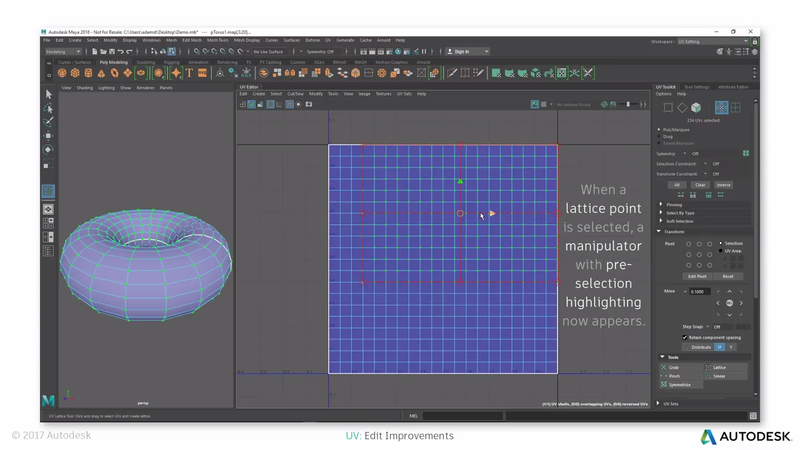 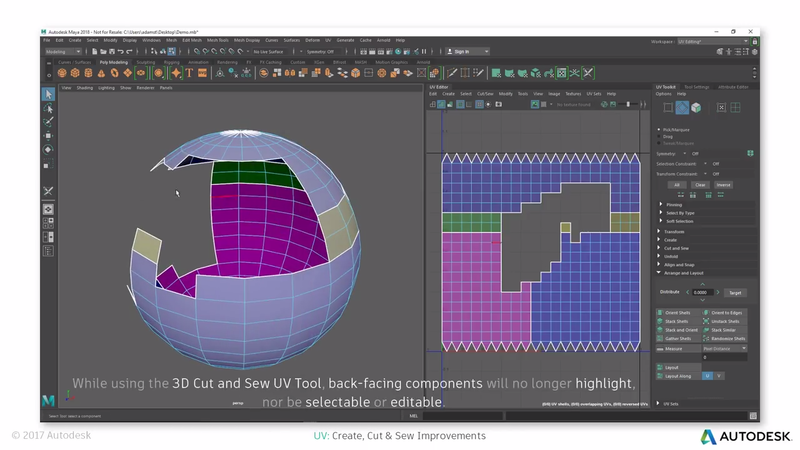 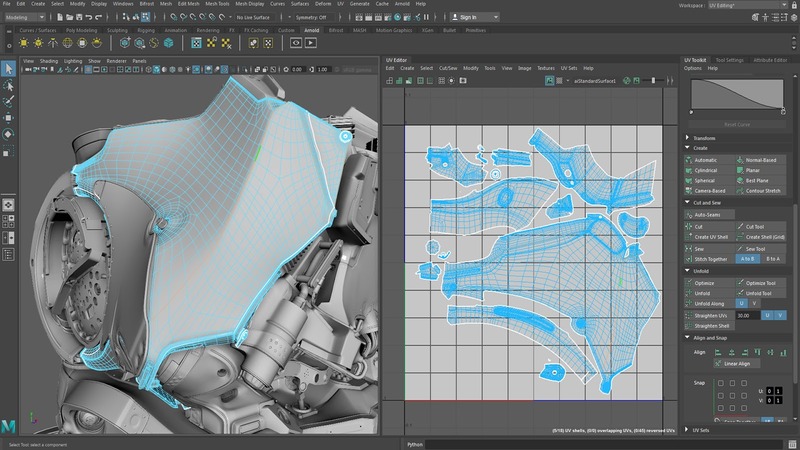 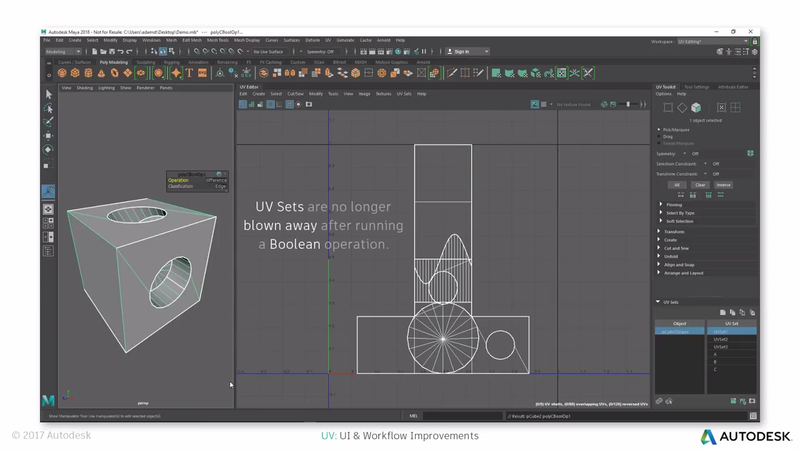 Watch as Trevor Adams, a Product Designer at Maya Modeling walk us through this comprehensive review of all of the UV Editing improvements included in Maya 2018. 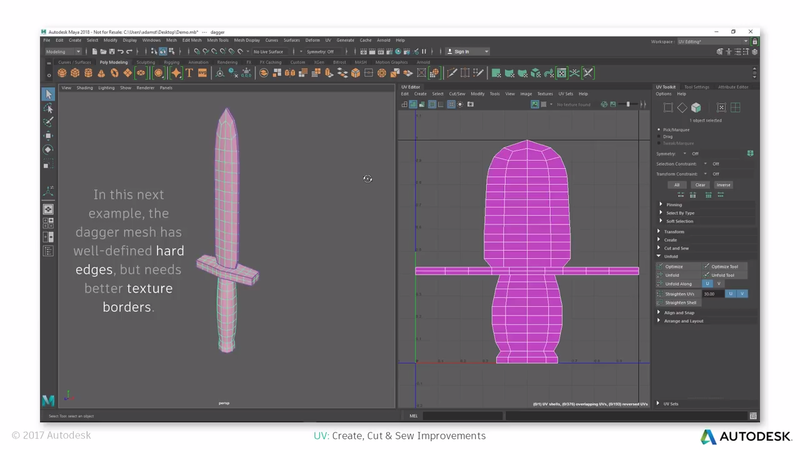 The video has no sound, so please bear with us.